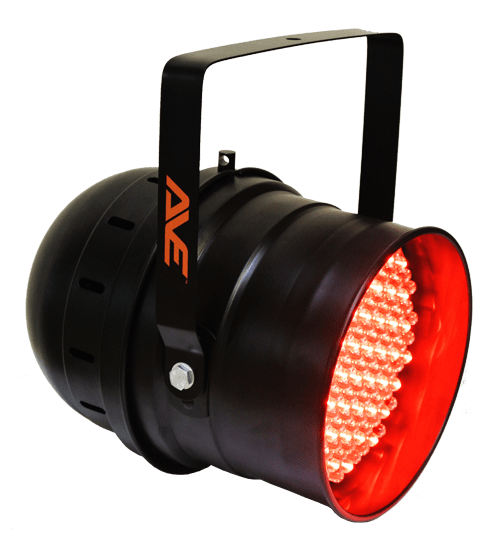 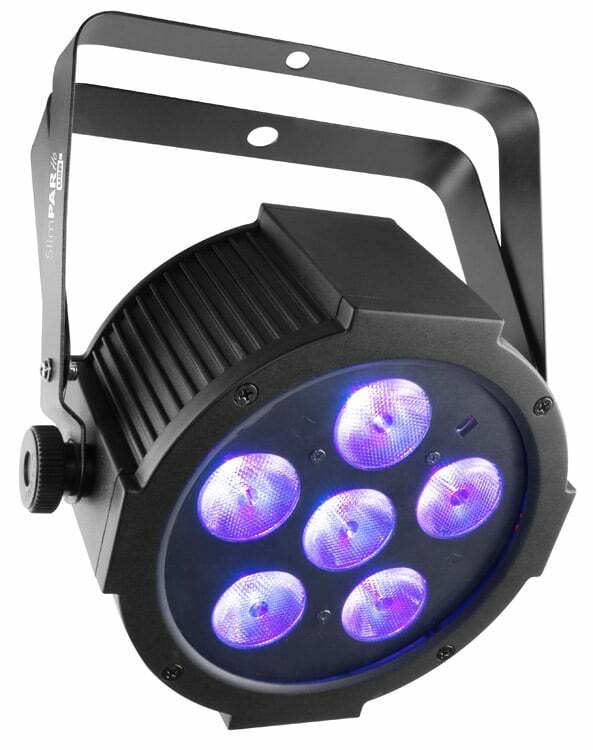 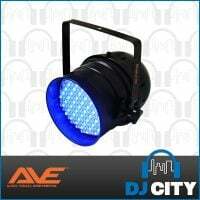 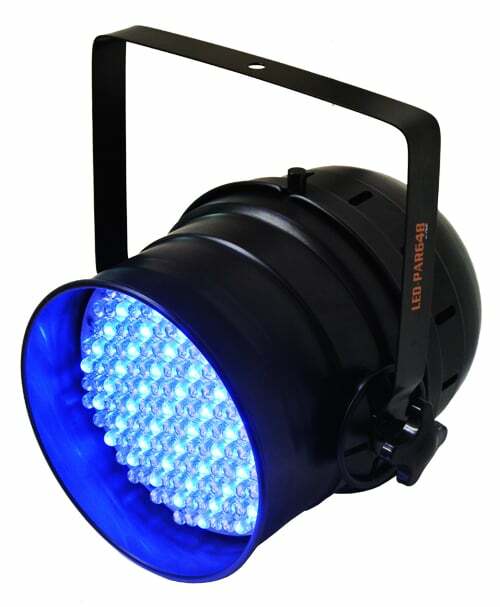 The Latest addition to the AVE range is the LED-PAR64B, a professional RGB LED Par-Can64 with over 150 super bright 10mm LEDs (50 Red, 50 Blue, 50 Green). 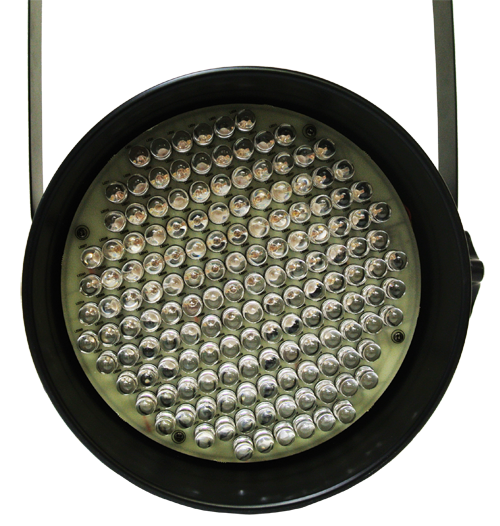 This fixtures delivers rich warm colours that you would expect from a $200 fixture. 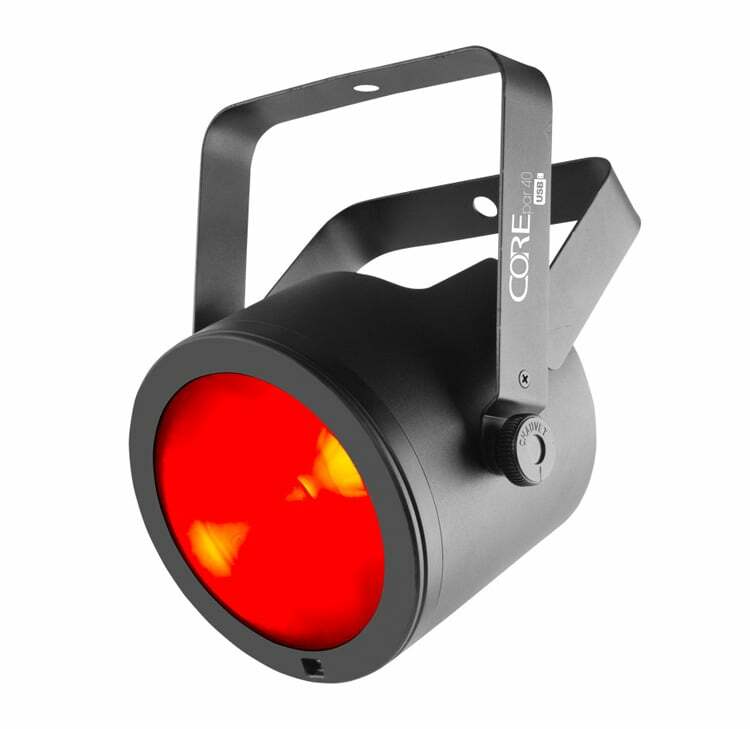 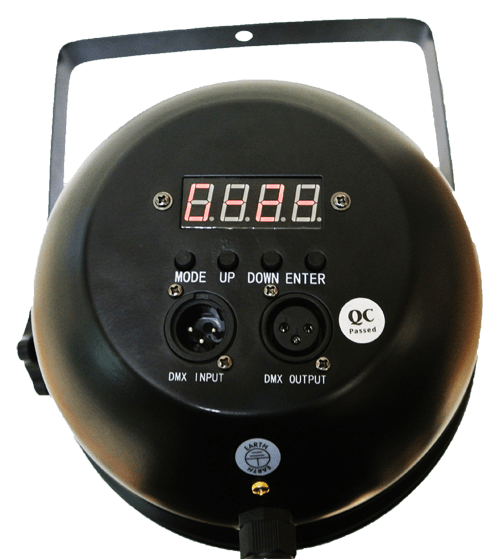 The LEDPar64B features an an “easy-to-operate” digital display, a single yoke for mounting on a stand or truss, and is finished with a classic Black par can look. 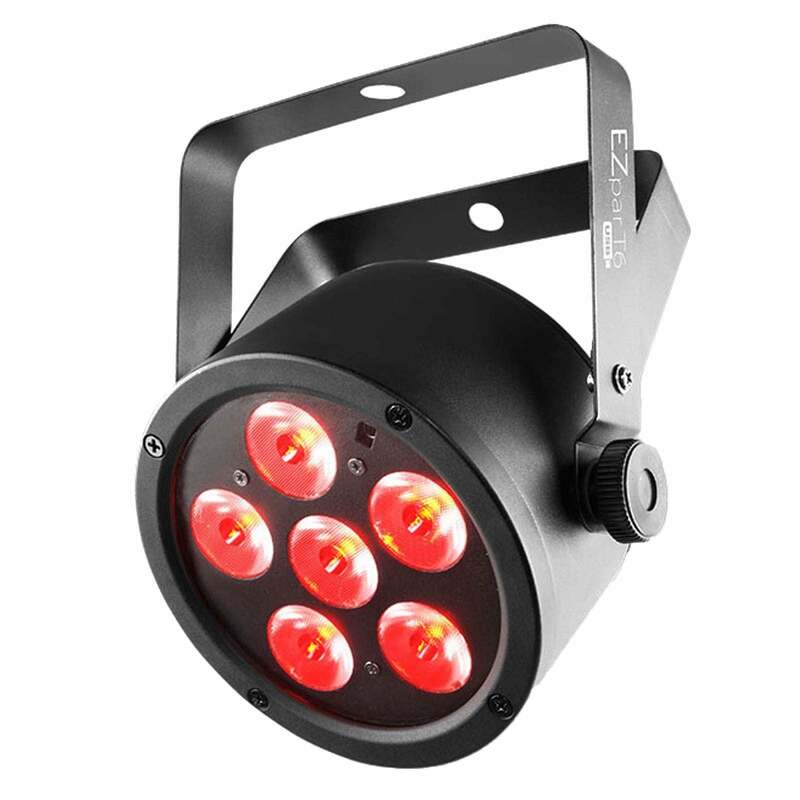 The LEDPARCAN64 is also DMX-512 controllable, and will give you 100% control of this amazing fixture, allowing you to create some truly awesome effects. 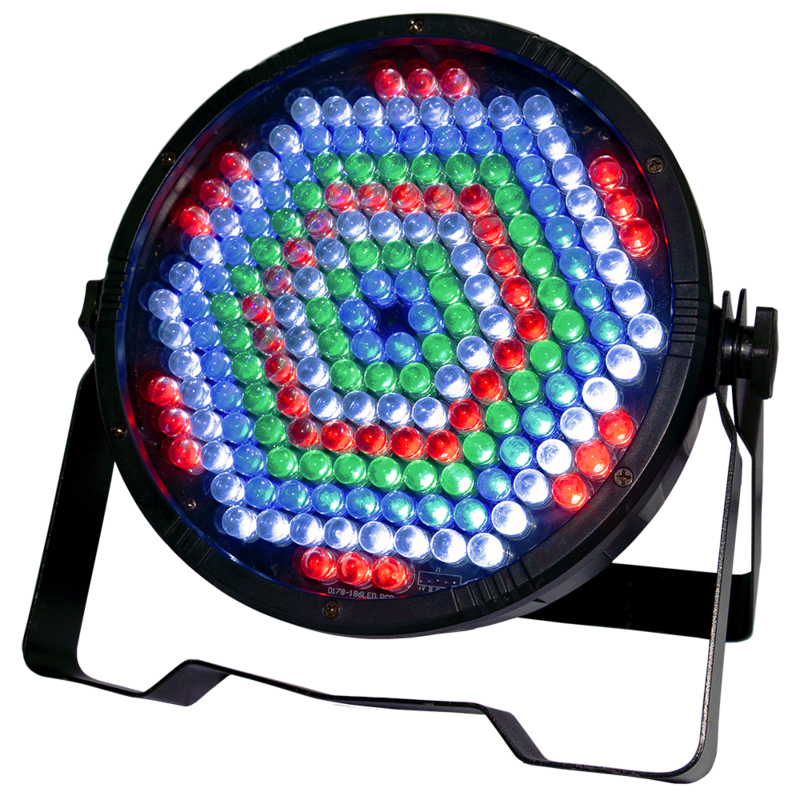 Don’t be fooled by other “LED Parcans”… AVE is a trusted Australian company that offers quality products at affordable prices. 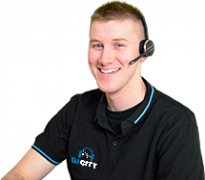 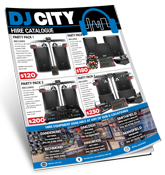 If you need more than one, take a look at our par can packages which offer huge savings!